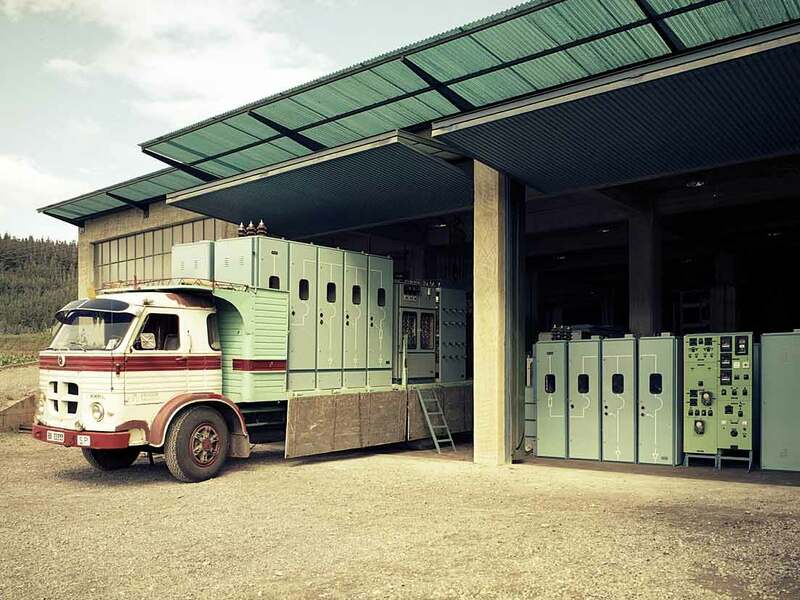 In 1967, Javier Ormazabal Ocerin establishes the company Ormazabal dedicated to the manufacture and installation of equipment for electric grids. Thanks to a bold business vision, his commitment to own technology and his leadership skills, together with a great team, he managed to make the company stand out in just a few years. The strategy includes the creation of centres of excellence characterized by their high technological competitiveness and production. In this context, Polsa, solid insulations, and Tecnichapa, precision boilermaking, are created. From the new factory, which opened in 1985 in Igorre (Bizkaia), Ormazabal positions itself as the leader of the Spanish market, revolutionizing the electric sector with the launch of innovative, technologically advanced products. In the early 1990's, Javier Ormazabal Ocerin hands the baton over to his son, the current president of Velatia. In this stage, we locate milestones such as the first 100% Ormazabal cubicle or the first patent, a modular cubicle with integral insulation. 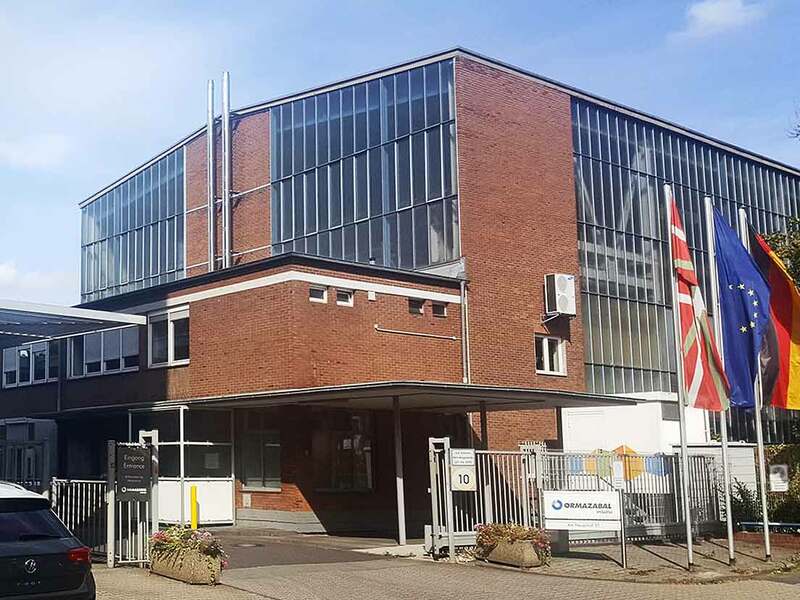 With the creation of Uniblok, a centre of excellence specializing in prefabricated concrete, another asset was added to the strategy of surrounding itself with companies developing complementary activities. Driven by the experience and successes achieved in the Spanish market, it begins opening up to new markets, starting with France and, later, Portugal, Argentina, Brazil and Turkey. 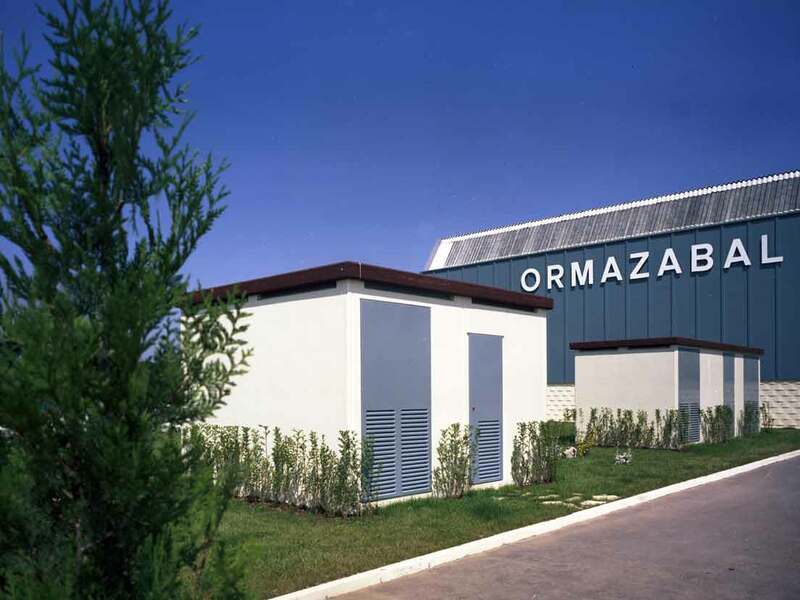 In 1998, all the companies are grouped under the protection of the Grupo Ormazabal brand. In 2002, Cotradis, a manufacturer of distribution transformers, joins the group and helps to strengthen the value proposal for utility companies. Meanwhile, the group's contribution to the development of the electric sector continues with the launch of new products. Later, in 2004, growth towards new markets such as the United States and Mexico continues as well as the opening of plants in Germany, Poland and China after the acquisition of Felten & Guillaume. In addition, the specialization of one of our divisions in the aeronautical sector led to the creation of Wec. 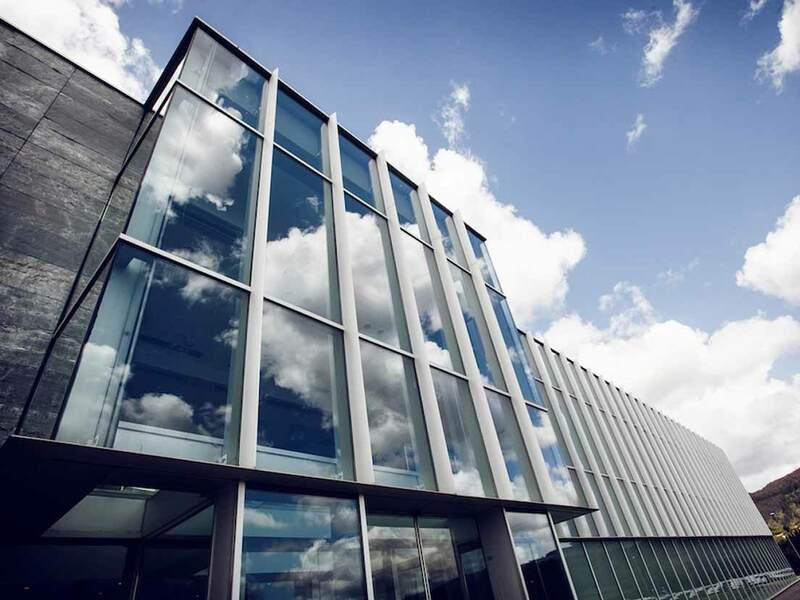 As a result of our technological tradition, in 2008, a major investment is made with the installation in Boroa (Bizkaia) of a Research and Technology Centre (CIT) including the most modern high-power laboratory (HPL) in the world. These facilities also host the Demonstration and Experimentation Unit (UDEX), a unique laboratory worldwide that allows the experimental reproduction of the different electrical distribution networks in the world. 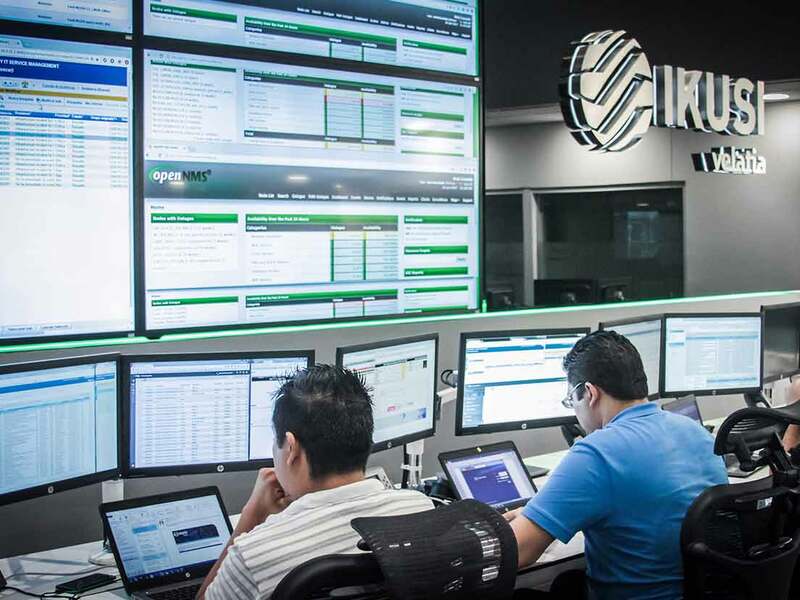 In 2010 it takes a step forward to tackle the future of smart grids with the integration in the Ikusi group, a leading company in communication technologies and digital transformation, laying the foundations of Velatia's current situation. In addition, to support the growing internationalization and a strategy that places the customer at the centre, a new organization is undertaken by regions. Grupo Ormazabal is renamed Velatia. This change reinforces the positioning and common communication in line with the new global growth strategy. In order to avoid confusion between the Ormazabal and Grupo Ormazabal brands, in 2012 a new corporate image is adopted for the group in all countries, and the brands of the different companies are redefined. 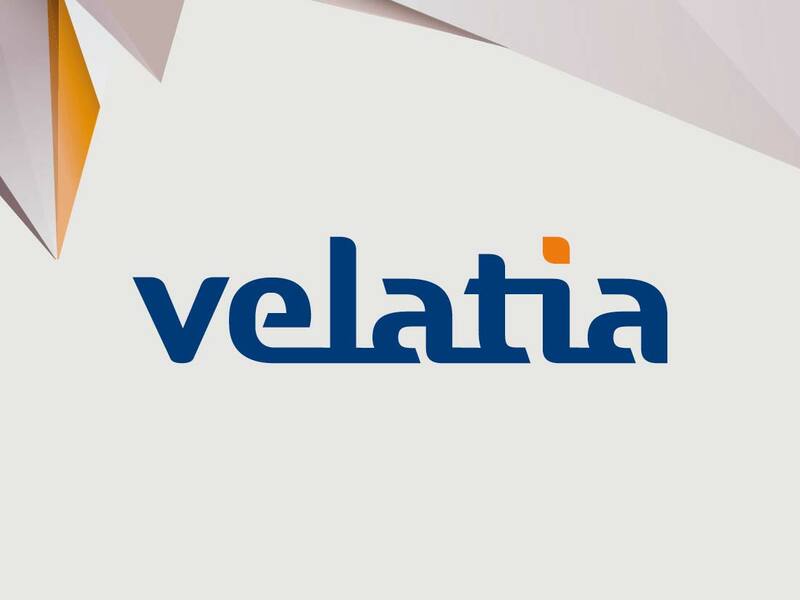 The weight of the international business becomes clear during the years of economic crisis in which Velatia confirms its strength as a global group. New markets are sought, such as South Africa and Colombia, and a greater presence in the United States is achieved with the integration of Current, and in the United Kingdom, alongside EPDL.. Likewise, Stratenergy, Smarmec and Homm are created. 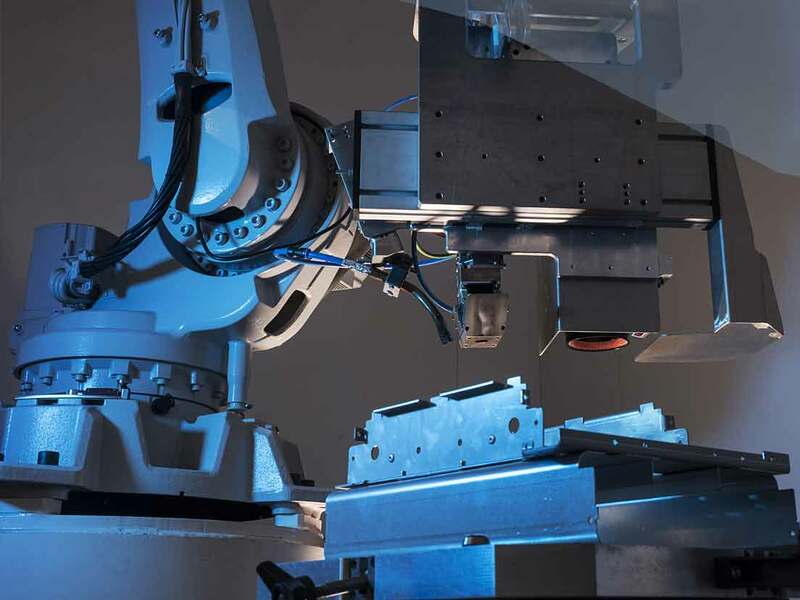 The Ormazabal Research and Technology Centre in Boroa (Bizkaia) expands its capacity with a Demonstration and Experimentation Unit (UDEX), the first of its characteristics worldwide. In 2017 the group celebrates its first fifty years, the start of a long history.